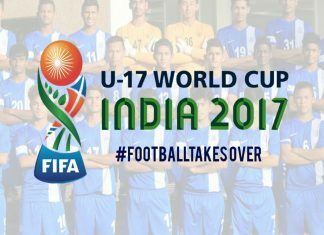 India's national football team has made it into the top 100 of the FIFA world rankings for the first time in 21 years. 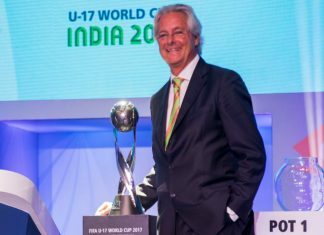 India will be hosting FIFA Under-19 World Cup in October this year. 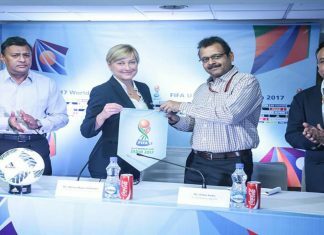 Oorja – CAPFs, youth U-19 Football Talent Hunt tournament is to encourage Parents to send boys and girls to play football and develop skill and fitness. 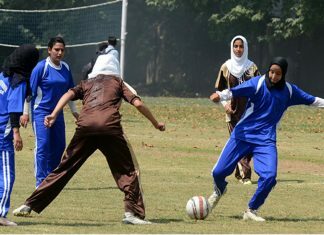 Afshan Ashique, Kashmir's first female football coach who pelted stones on police wishes to play football for Indian team. 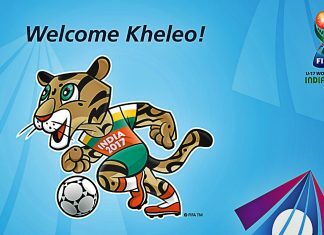 Indian Football Federation have announced Kheleo (a clouded leopard) to be the official mascot for the upcoming U-17 FIFA World Cup. 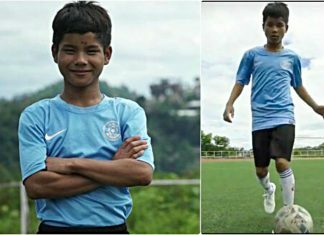 Mizoram's 15 year old wonderkid Lalchungnunga Chhangte has been scouted to receive advanced football training in Bundesliga for six years. 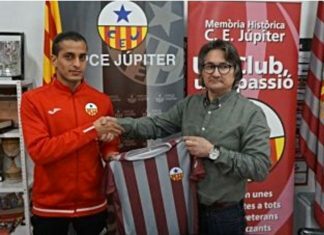 Indian youngster Jayesh Raimalani has signed for Spanish Tercera division club, Club Esportiva Jupiter which is based in Barcelona. 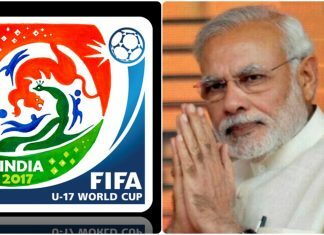 Indian Prime Minister Narendra Modi has thrown light on the upcoming FIFA U-17 World Cup, what should be the nation's biggest tournament. 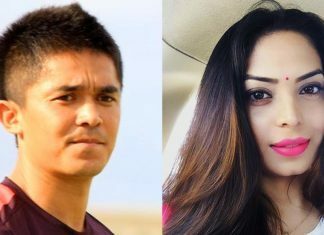 After Ishant Sharma and Yuvraj Singh – it’s now time for Indian star footballer Sunil Chhetri to tie the knot. 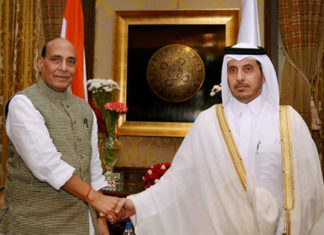 India looks forward to prepare Qatar police for handling the security during the FIFA World Cup 2022. 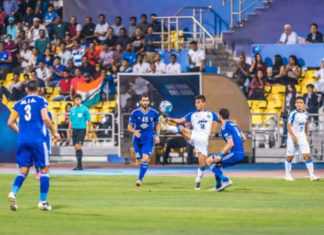 Indian football club, Bengaluru FC created history by reaching the AFC Cup final as the first Indian club to reach the landmark. 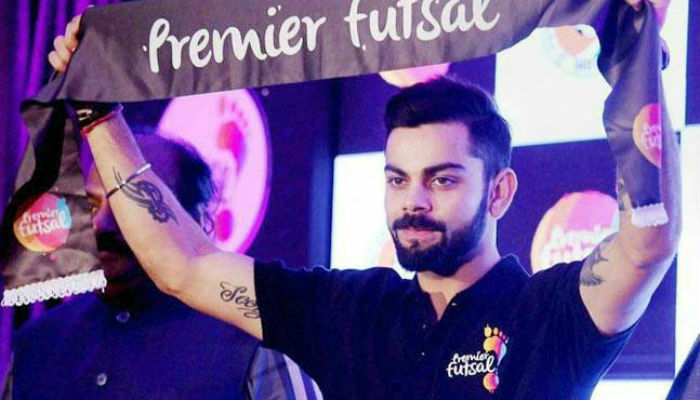 Virat Kohli’s ‘Premier Futsal’ Is Angry With Indian Soccer’s Governing Body. Find Out Why? 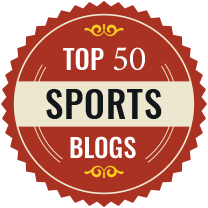 Futsal’s origins date back to more than 70 years, when it was played in Montevideo, Uruguay, in 1930 as a version of indoor football. 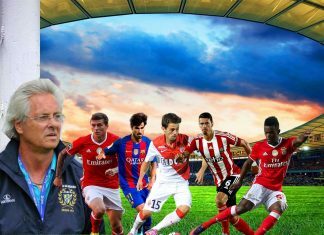 DANA Cup was started in 1983 and around 1500 teams from 50 nations will be participating in this tournament. The picture shows the kit being displayed on a manikin along with it being hung up and being sold on the railings. 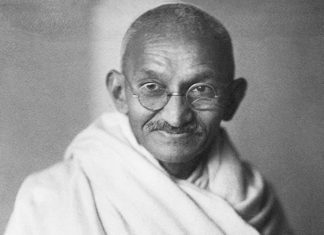 With 139 points to its tally, a gain of seven points from previous month, India occupy 31st spot among Asian countries. 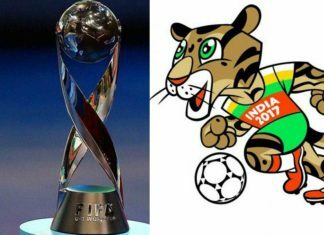 A triumph will be a sort of consolation for the Indian team after its disastrous outing in the 2018 FIFA World Cup qualification. The 25-year Robin gave the hosts lead when he netted six minutes into the second half. 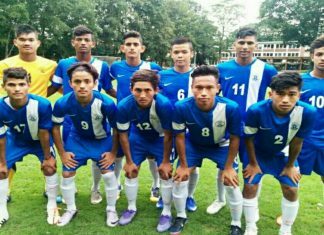 The spadework was done by the experienced Sunil Chhetri. 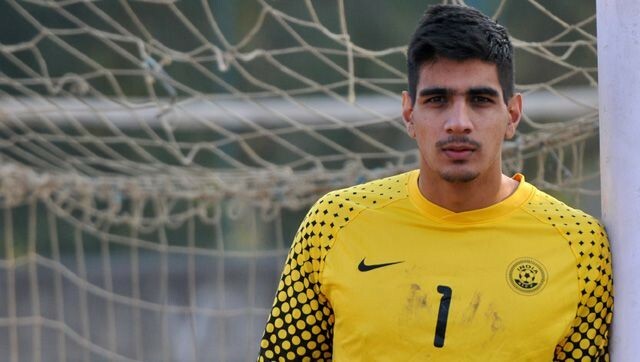 Before the release of these rankings, India were 172nd in last month’s rankings after losing five consecutive 2018 World Cup qualifying matches. Robin Singh scored the all-important goal in the 10th minute at the Kanteerava Stadium to give India three points.